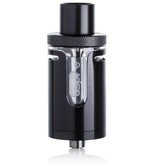 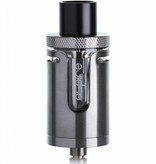 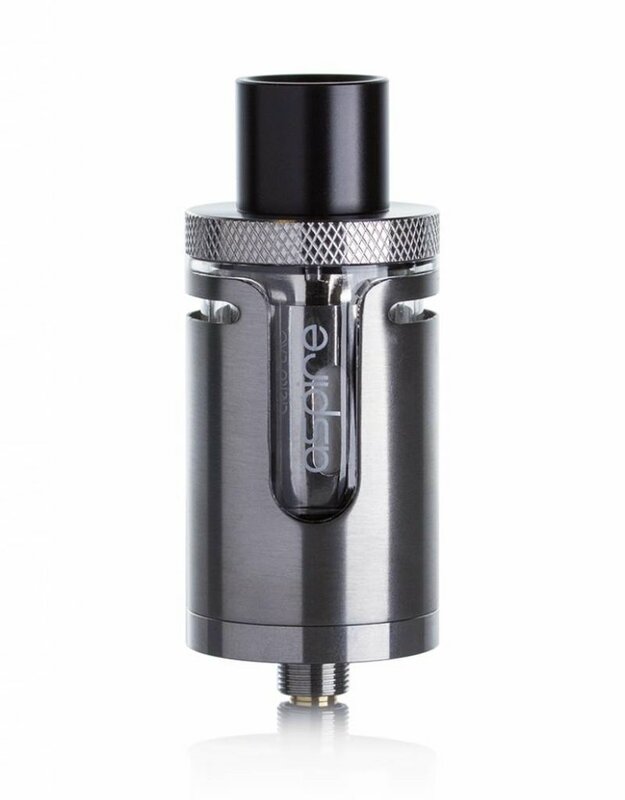 The Aspire Cleito EXO Tank is a top airflow version of the original Cleito and integrates a new impact resistant tank section. 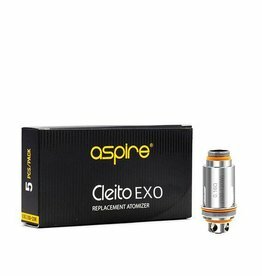 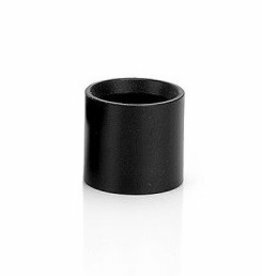 It's compatible with the original Cleito coils with a 3.5ml capacity as well as the new Cleito EXO Coils with a 2.0ml capacity. 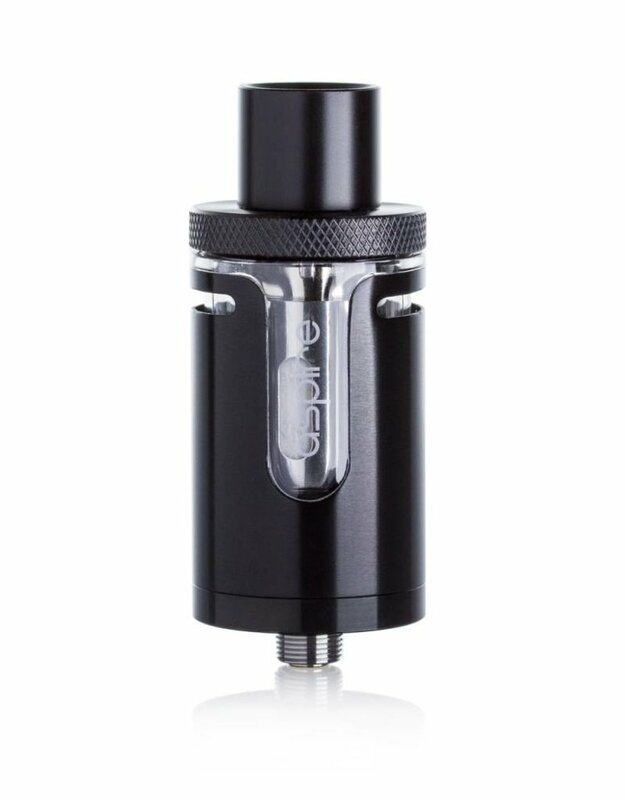 The tank segment integrates a non-adjustable top airflow system and is made from a stainless steel cased material to minimize breakage. 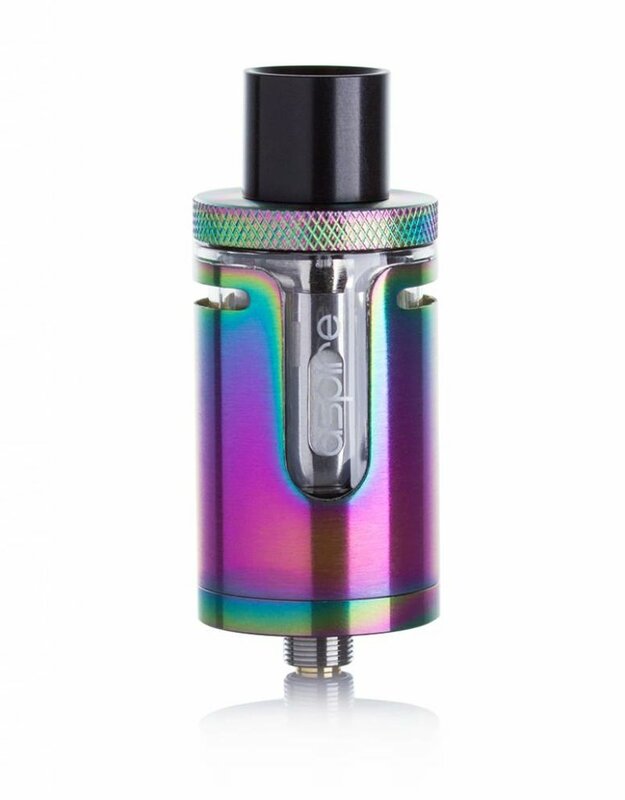 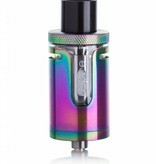 The Aspire Cleito EXO Sub-Ohm Tank is designed to deliver intense flavor output, integrates an easy to use top fill and top airflow system, and offers an extremely durable housing making it a great tank option for all users.